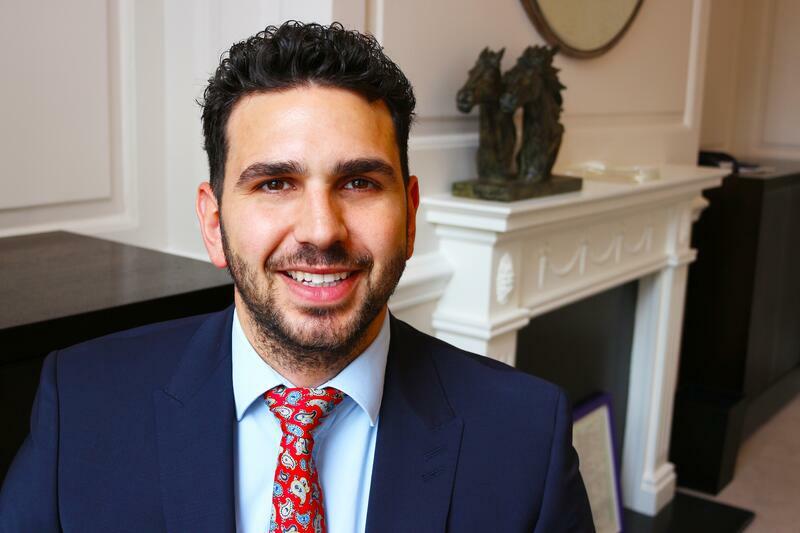 We talk to Frank Perri on his first year working as a Surveyor for The Lorenz Consultancy in our Lease Advisory Professional Department, alongside Anthony Lorenz and Richard Russell. I work within the Lease Advisory Professional Team, acting for clients on rent reviews and lease renewals. 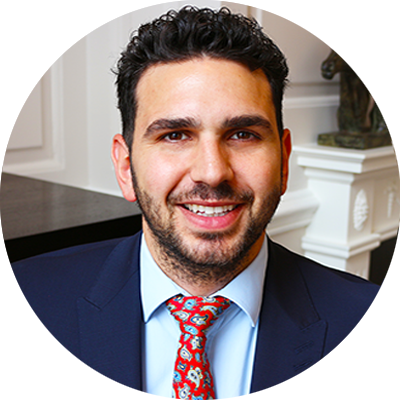 I joined from another West End property firm, who specialise in landlord portfolio management work, where I completed my APC in October 2016. How have you found the transition, working for The Lorenz Consultancy? I have gone from a 100+ staff sized firm to The Lorenz Consultancy who have under 10 so it is very different. The business is more family orientated, working in an open plan office, and the team works more closely. It is more rewarding working for a boutique firm. TLC have recently been ranked #1 in the Property Week Survey for Turnover Per Fee Earner, how has your customer service evolved since being at TLC? Many of the properties we deal with are based in London so we are able to meet the majority of our clients face to face. I feel this really helps build rapport, and why a large proportion of our work is through returning clients and referrals. We act for a lot of tenants and therefore are often acting for a family business, so the results really mean a lot to them and that is pretty rewarding for us. What are you hoping for going forward? Carrying on achieving great results and continuing to learn from Anthony, Richard and the rest of the team. Finally, what do you get up to in your spare time? I’ve recently purchased a flat so I have been introduced to the world of DIY. It is almost finished now so I have been able to spend more time on my other passion, which is boxing – when I’m not reading Estates Gazette or Property Week, of course.